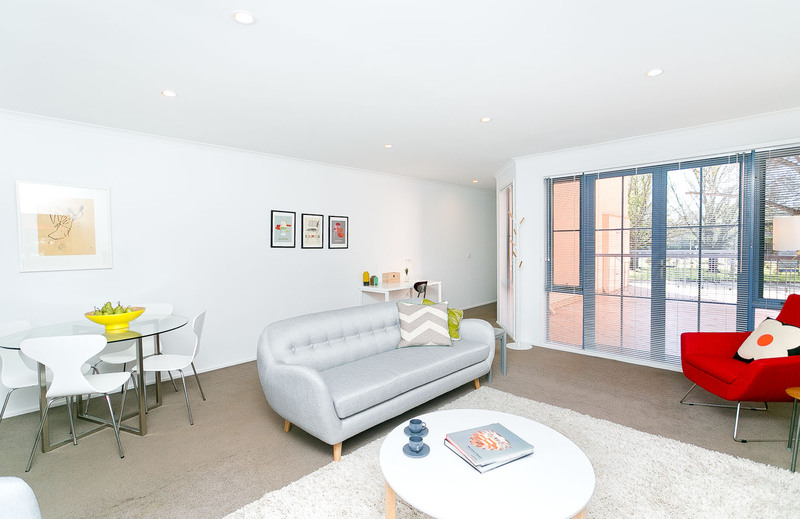 Our 2 bedroom apartments are located in Braddon, Lyneham, Griffith and Narrabundah. They are great accommodation for 2 people sharing and families. Each property features 2 separate bedrooms, a spacious living room with lounge and dining area, fully equipped laundry and kitchen. Braddon, Lyneham and Griffith 2 bedroom queen properties have a king bed (or 2 x single beds) in the main bedroom, a queen bed in the second bedroom and 1 bathroom. Our Narrabundah property features 2 queen beds. On the blue bar above, hover over the word Properties and then 2 Bedroom Queen to see further information on the locations we have available in this range.